FRUGALIC is blockchain based marketplace for all edevices where the devices self-list when devices's owner demands it. No such appliation exists to day. Neither ebay nor craigslist nor anyone else we know of allows this type of capability behooving to be present in todays self aware Internet of Things eCommerce. If you ever listed anything on ebay you may know what pain it is to have to create a listing. 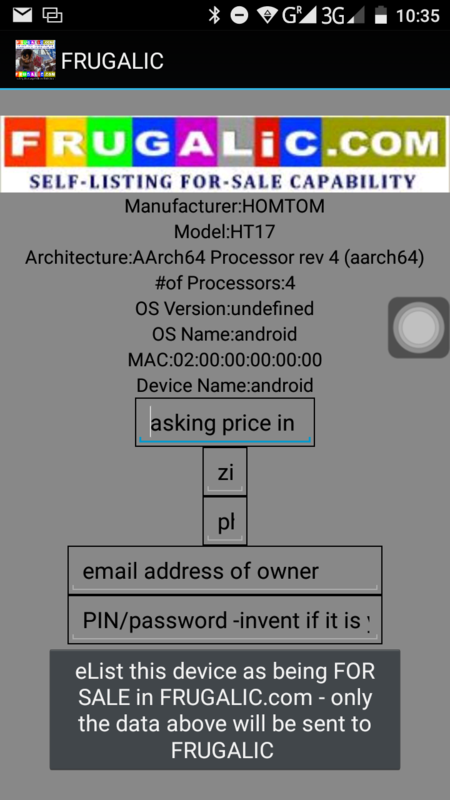 What if this listing could self create letting the device self list? We are not a vaporware project. We have built and tested a lot of our software already and the listing experience and ease of use it offers transcends anything you may have experienced when listing any cellphone (or edevice) on ebay! FRUGALIC is building a shared, universal ledger designed to track ownership for the world's digital hardware assets around us - and those there are way more than people on facebook yet there is no repository for all devices like there is for human profiles. The ledger also contains data about device technical characteristics thus fingerprinting them. It ledgers devices, their specs, their owner email, not humans. You will not find some crazy conjured up PDF white paper here with crazy predictions. We want all to be as simple as possible. Think how many more devices there are in the world than people. Think of frugalic as largest repository of devices. Just like Facebook is for people, Frugalic is for devices. 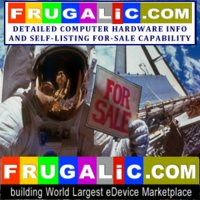 Frugalic is striving to accomplish utmost simplicity in populating a blockchain based edevices marketplace surpassing in simplicity of use (yet technical sophistication) those of centralized ebay/craigslists/amazon marketplaces. The project will be using a blockchain based distributed database AND a unique automated method and apparatus for the procurement/obtaining of information about sell-able tangible electronic items called in a generic manner: edevices. No need to manually describe them like dead penz-dispensers that ebay allegedly started with. Think about the valuation of Facebook eBay or Amazon. We are right in their space yet making all devices self list their profile identifying their user when the user demands it. E-devices i.e. androids or iphones can self-list and can be recorded in the frugalic blockchain for sale or just for the recording of their ownership status. The information about those items is automatically obtained and placed in the frugalic blockchain associated with their current owner with one owner's click - NO NEED to elaborately manually laboriously author an html listing like it is on ebay using their website tools. The method and process is the ideal solution for amazing increase and proliferation of listings - billions of android and ios devices in presence today will be able to SELF-LIST in the blockchain with one click of one button by their users. The lack of huge number of those normally constitutes the barrier of entry to compete with leading auction and eCommerce companies. frugalic is supposed to enable such listings in a blockchain based database with automatic self-listings thus creating a next generation competitor for craigslist, gumtree or ebay fixed price listing platforms. FRUGALIC blockchain based technologies are intended to enable searching for and AUTOMATIC listing - potentially billions of dollars of electronic items such as android and ios devices and laptops in a blockchain. There is no need to craft listings like on ebay. frugalic is like a facebook but not for human profiles but rather edevices with devices listings containing owner email as its major attribute. 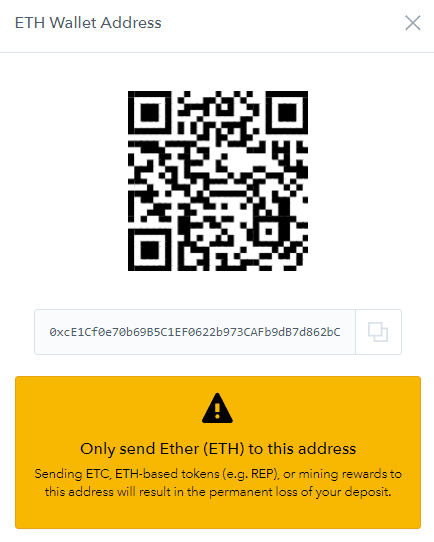 You do not need to manually create profiles for the edevices - the devices do that themselves and insert their profile data into the blockchain alongside owner email. In Facebook, it is human elaborate interaction and profile crafting that results in a listing/profile. Special frugalic software downloaded form google Play store or Apple App store allows the devices to self list and create a blockchain based entry that depicts the devices along with their current owner emails. You can search and look for devices that are for sale as well as you can review prior ownership of a given device. All you need to do is make sure an app is downloaded from corresponding store and you just press the button and specify your email as the owner of the device. 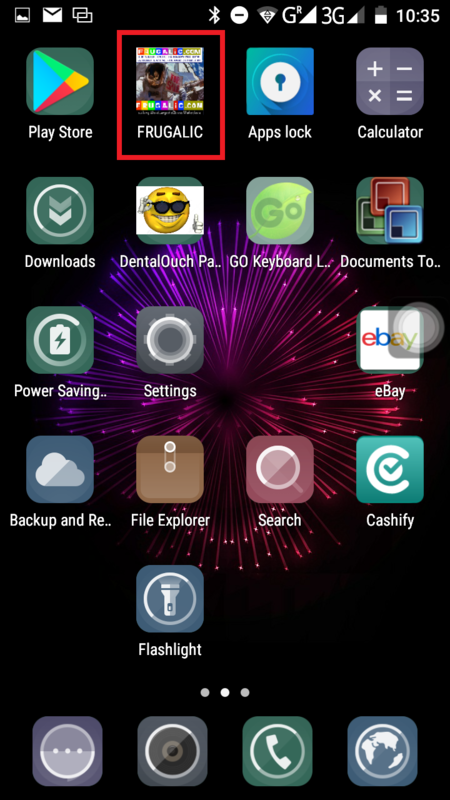 Frugalic self listing technology is based on Link to patent https://www.google.com/patents/US20050114505 Below is a ready android based alpha version of client that is to list device self-described information and insert it as a listing into frugalic blockchain. Autonomous device-demand driven listings. No manual authoring of a listing is needed like on ebay. 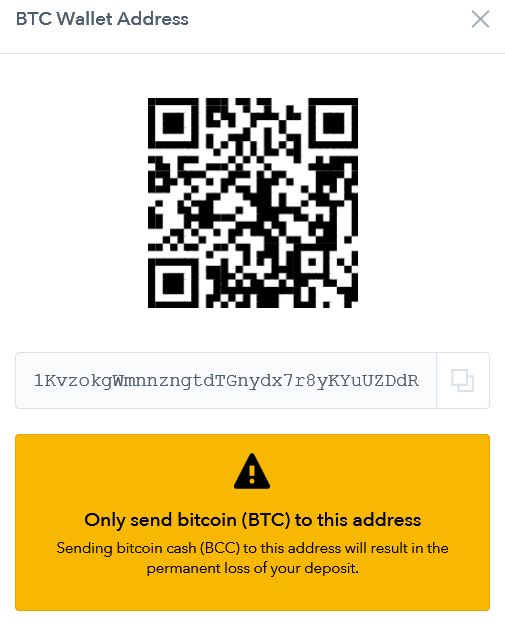 Additionally info about device owner and contact email is injected into frugalic blockchain. Devices can be searched via different web clients clients that look at the frugalic blockchain. Frugalic marketplace will be using a digital token off the Waves Platform block chain token, the primary form of payment for listings and final value sale fees (identical to those well known from eBay and amazon like sites) as well as historical devices ownership reports data (like carfax is for cars where a report has to be paid for). Multiple website and clients from independent parties may be created as a result of built APIs o fetch blockchain described devices data. We will use Waves Platform to generate 1 million Frugalic Tokens. 9million of those will be kept by the development team and 1million will be listed immediately on exchanges for sale with the proceeds for the purpose of growing development team and project work. We are seeking 10million in this sale. So we would like to have one token priced at around $10. Each token can be subdivided into 1000 fruglic subunits. One fruglic we anticipate to be roughly worth 10 US cents at ICO time. There are about 5x more people and far more than 10x the number of devices in the world today and it keeps growing. We want tokens (or their fractions) to be used for device listings and device ownership history retrieval (like carfax demands payment for history on cars, we want to use frugalic tokens to get data on listed devices). Each such Token will allow its current owner a service to list with no final value fee any devices they wish to for a certain to be established token fraction. Each such Token will allow its current owner a service to list history information for any device (like a carfax allows for cars only) for a certain to be established token fraction. Some of our patent work is located here along with information about one of the founders to have built the initial patents for frugalic and to have later worked at eBay.com and as VPs or Principals at prestigious Silicon Valley comapnies. In the spirit of bitcoin we believe in hard work and low profile, so we would like those considering buying tokens to consider merits of the project rather than look for rolodex names generating hype.